This year marks the 75th anniversary of the lifting of the siege of Leningrad, one of the most dramatic moments in WW2 history. The siege started on September 8th in 1941 and was lifted on January 27th in 1944, 872 days after it began. The contribution of the Baltic Fleet forces to the defence of Leningrad cannot be overstated. 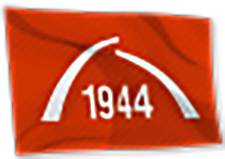 To mark the anniversary, we invite you to join us in a special Soviet-themed competition. Log in and click on the "Participate" button below to join the competition! You can click the "Participate" button right now or at any other time before the competition ends. By joining the contest, you agree to the terms of the competition and grant us permission to publish your results. After clicking the “Participate” button you will immediately receive a Sierra Mike signal flag as confirmation that you are taking part. 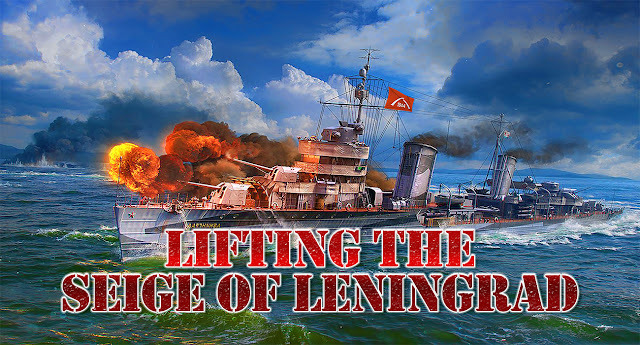 You will also receive the "Lifting the Siege of Leningrad" Combat Missions, but they will only be visible in-game after the start of the event. There are 18 categories for Random PvP battles and 6 categories for Coop battles. Battles won while being in a division will not be counted. Battles in which players use different ships of the same class and tier will be counted towards the same Category. Guaranteed prizes are provided via the combat mission "Lifting the Siege of Leningrad, pt. 1". 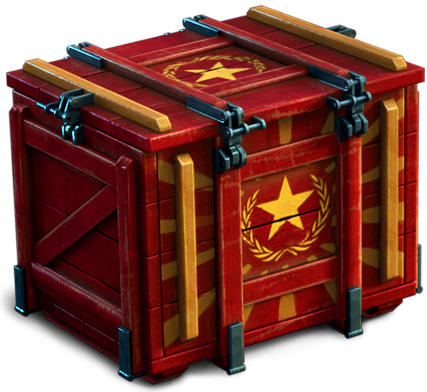 Each participant will be able to complete it up to three times, immediately receiving a random daily container for every 5 battles won in Random PvP or Coop battles. The combat mission will only be visible in-game after the start of the event. 1x Oktyabrskaya Revolutsiya container for the Top-100 players in each group. 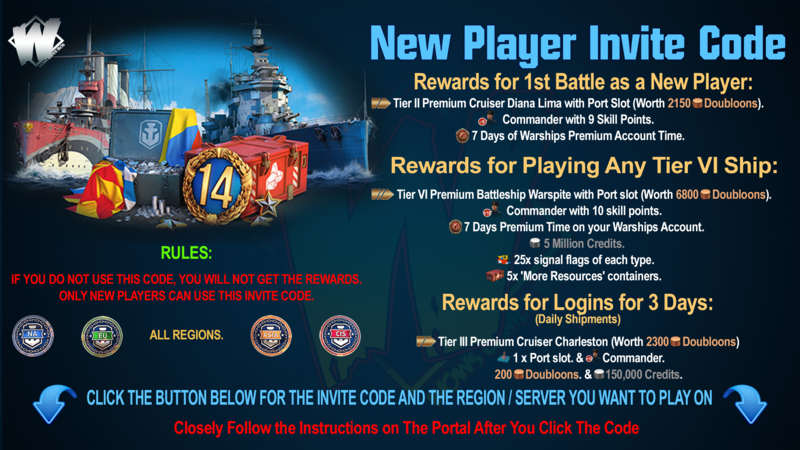 1x VII Leningrad for the best player in each group (or Doubloons equal to its price if a winner already has the ship). The day after the Competition, we will randomly choose 75 participating players with 10+ battles, across all 4 servers (EU, NA, CIS, SEA). 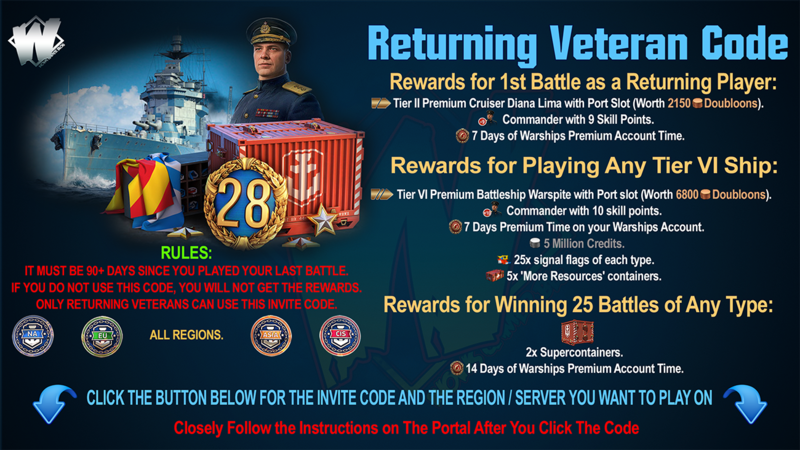 Those winners will also get 1x tier VII Premium destroyer VII Leningrad, or Doubloons equal to its price if they already have the ship. Unfortunately, we can’t make leader boards for this event, so all results will be calculated after the competition.